As many as more than 10,000 kinds of food, indirect materials and hotel supplies are supplied on cruise ships. However, for a long term, very few of them are produced in China and those produced in China are mainly exported through foreign suppliers, dealers or OEM. Therefore, CCYIA and Tianjin Municipal Government initiated the establishment of China International Cruise Supplies Procurement Alliance in October 2011. Under the witness of the head of International Cruise Group, Qian Yongchang, honorary president of CCYIA and former director of Ministry of Transport, and Ren Xuefeng, vice mayor of Tianjin at the time, jointly inaugurated China International Cruise Supplies Procurement Alliance. Over the years, through continuous communication, lobbying and promotion between CCYIA and senior management of the headquarters of international cruise companies, and the display, matchmaking and negotiation conducted by CCS every year, international cruise companies are promoted to directly purchase Chinese products in China, which promotes cruise ship supplies of Chinese brands to be served on cruise ships. The Alliance was formed voluntarily by influential suppliers registered in China (including manufacturers and traders) providing cruise supplies such as food, raw and auxiliary materials, fruits and vegetables, beverages, handicrafts, hotel supplies and hotel furniture; CCYIA is committed to the deep integration of Chinese culture and cruise culture, as well as promoting more Chinese high-end brands to embark on the world’s high-end tourism stage. At the end of 2017, CCYIA selected the red wine brand‘1421 as a benchmark Chinese company and focused on promoting “international cruise companies’ procurement of it in China”. By taking MSC Cruises as a starting point, CCYIA invited the executive president of MSC Cruises to taste the red wine personally and organized a few rounds of meetings and negotiations. Through the unremitting efforts of the three parties, and especially under the huge support of Ms. Huang Ruiling, president of MSC Cruises Greater China and Mr. Qi Sheng, the purchasing manager, CCYIA successfully delivered 1421 Red Wine to the first voyage of MSC Splendida in China in May 2018. It is reported that MSC Cruises will continue to purchase 1421 Red Wine and intend to promote 1421 Red Wine to other cruise ships it operates in Europe. MSC Cruises’ selection of 1421 Red Wine is not only due to the efficient promotion by representatives of several parties. The fundamental reason for it is that 1421 meets the international procurement standard of MSC Cruises in terms of its brand story, product quality and price system. It has strong reference significance for Chinese brands which intend to have their products served on cruise ships. CCYIA also reminds Chinese manufacturers and dealers that they should fully display their brand culture and stories and introduce their products’ global supply when contacting the procurement officers of cruise companies, so that the cruise procurement officers can fully understand their product’s advantages. CCYIA is willing to continue to build an information service platform for international cruise product supply, and work with domestic companies providing cruise ship supplies to cultivate and establish China’s international cruise procurement market. The brand name of 1421 originated from the historic event of Zhenhe’s travelling to the West. In 1421, this grandest fleet in the history of oceangoing voyage once again departed from China. More than 28,000 persons on more than 100 ships were circling the earth like celestial mountains on the sea to serve the purpose of “advocating the grace of the Ming Dynasty and pacifying distant people”. Among seven times of Zhenghe’s travelling to the West to take Chinese culture to the rest of the world, the travelling in 1421 had the longest voyage. According to Mr. Johnny Chan, founder of 1421 Red Wine, “Zhenghe’s travelling to the West represents a pioneering spirit, which is a spirit of Chinese people”. It also coincides with the brand spirit of MSC Cruises, which is a 300-year-old maritime family, of respecting and carrying forward tradition, as well as conducting innovation. Each kind of 1421 red wines has been certified with the traceability system of Star Farm. 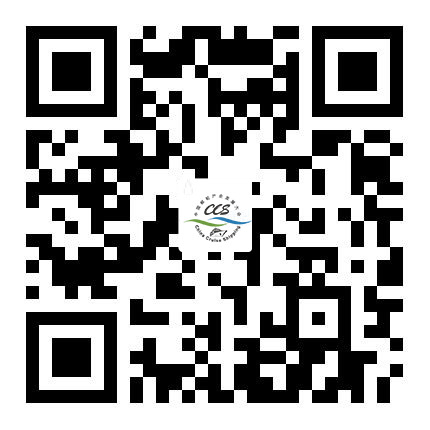 According to the international agricultural production standards of Global Gap and IFS standards for international food suppliers, Star Farm provides a solution for food safety and quality system by recording all production stages and the processing process through the complete supply chain. The traceable red wines of 1421 have been given a very reliable guarantee in terms of safety and product quality. Johnny Chan, founder of 1421 Red Wine, started to host Taste of the World, a travel and food program of The Travel Channel, since 2005. He is a well-known food host in China. As the founder and president of Hong Kong Wine Association, Mr. Johnny Chan has been in the wine industry for more than 40 years. Speaking of what wine brings to him, Johnny said that wine made him know the world. During Johnny Chan’s 40-year career of tasting wine, he has been to numerous places in the world to taste nice food and has fostered deep friendship with a number of top chefs. The friendship between 1421 Red Wine and CCYIA and CCS has continued for many years. Mr. Zheng Weihang, executive vice president and secretary general of CCYIA, highly praised Mr. Johnny Chan’s initiatives of advocating the spirit of “Zhenghe’s travelling to the West” and actively communicating Chinese culture; 1421 has also provided a lot of support for Chinese sailing, ship competitions, yachting and other events, as well as continuously helped promote the development of China’s water leisure industry.  Since 2008, 1421 has begun its vigorous cooperation with CCS to become the major supplier of wine for the dinner party of CCS; on CCS held by CCYIA every year, 1421 has reached preliminary contact with major cruise companies in China. 1421 joined China International Cruise Supplies Procurement Alliance initiated by CCYIA in 2011, and once won the award of The Most Potential Food and Beverage Suppliers for Cruise Ships issued by 2016 China Cruise Annual Awards.